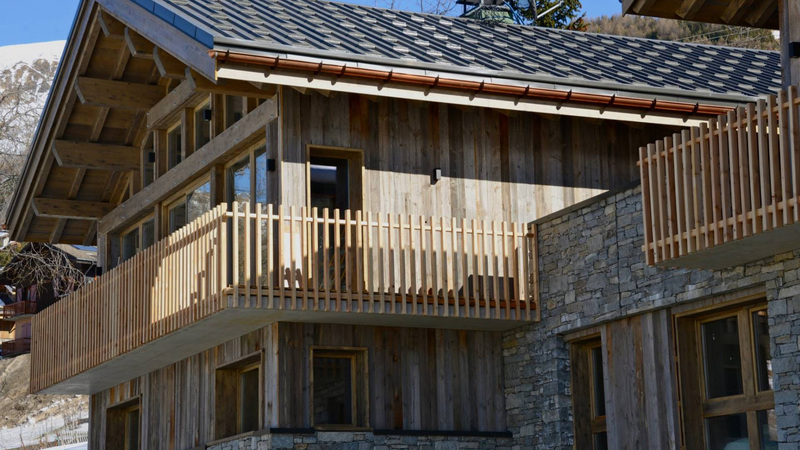 A brand new chalet, close to completion, being constructed by a respected local architect in the traditional village of St Martin de Belleville. 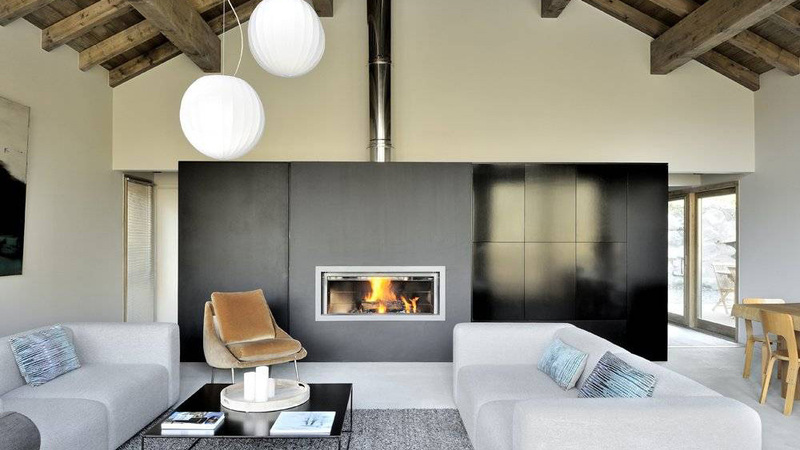 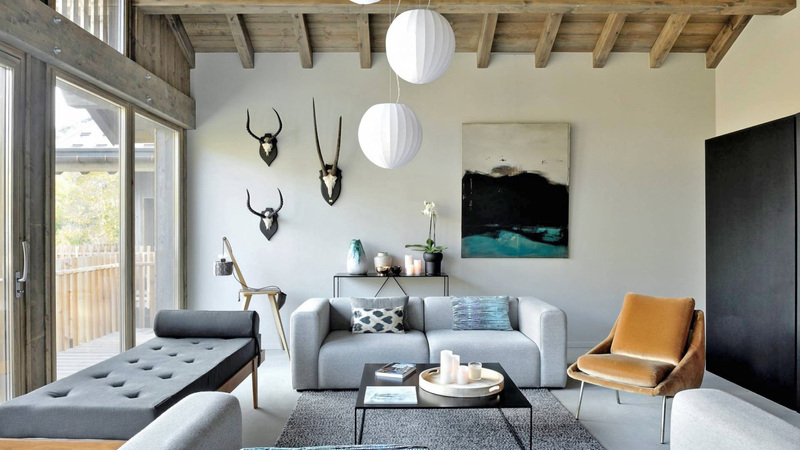 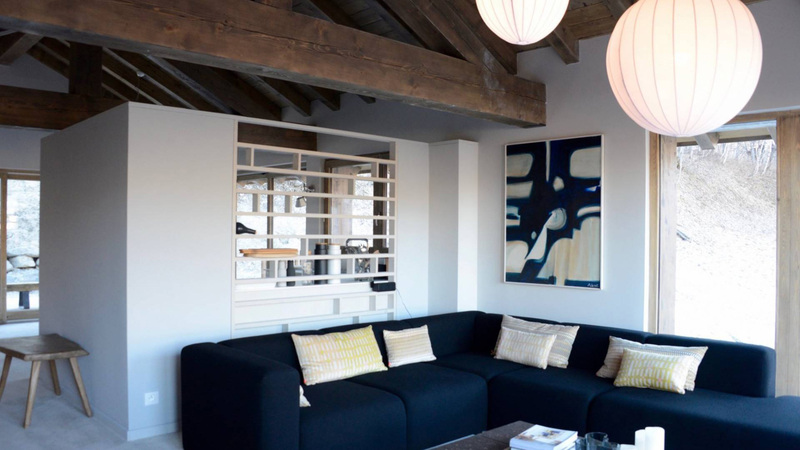 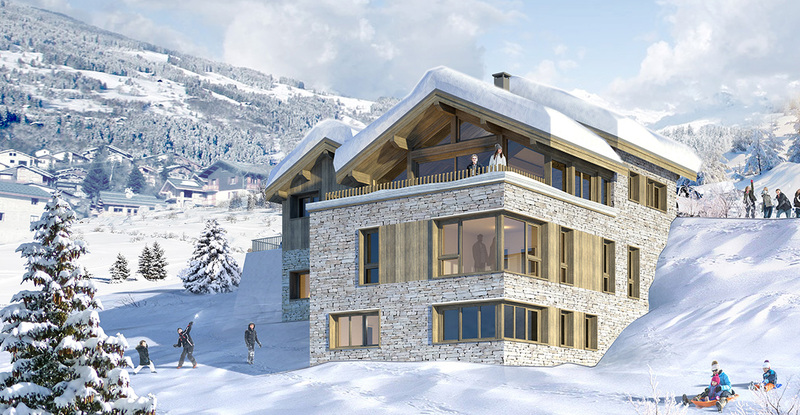 With the exterior now finished, the interior can be tailored to the buyers specifications and be ready to move in before the start of the 2019/20 ski season. 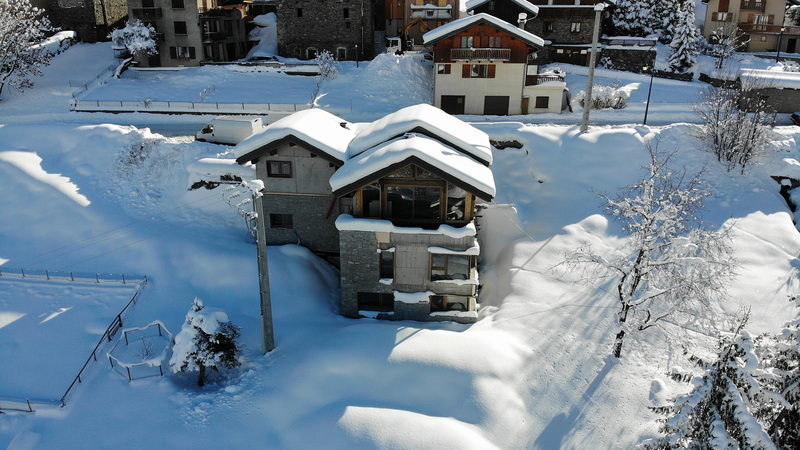 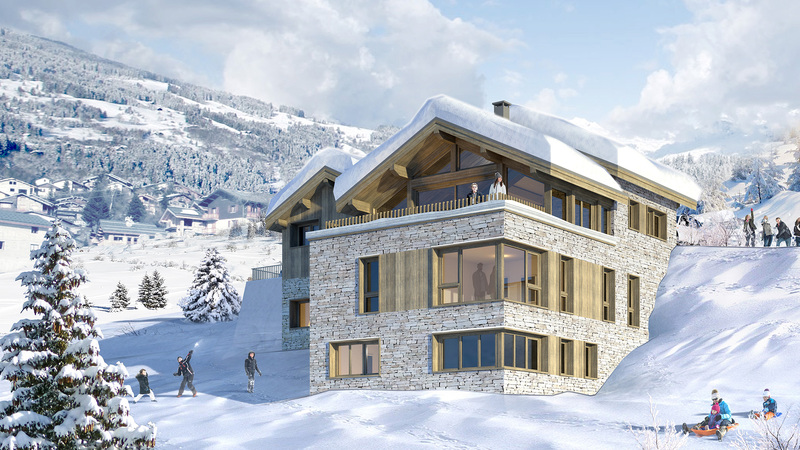 Spread over three floors, Chalet 6 will feature plenty of wood and stone and consist of six bedrooms, five bathrooms, an open living/kitchen/dining area, a garden and multiple balconies with mountian views. 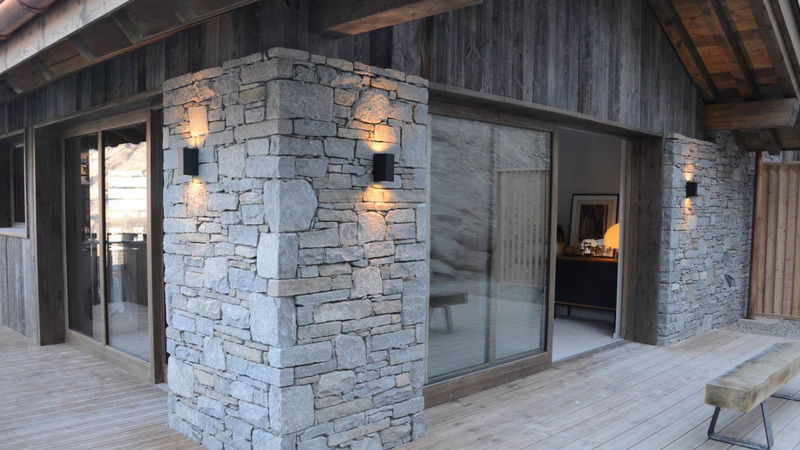 There will also be a garage, exterior parking, sauna and the possbility to add a Jacuzzi. 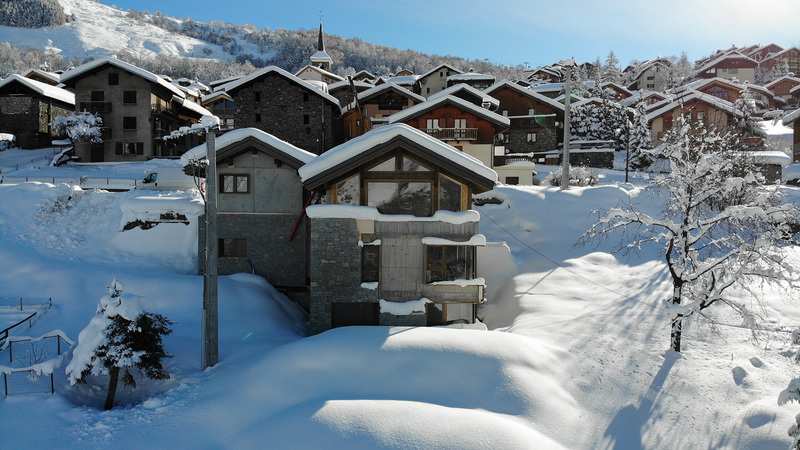 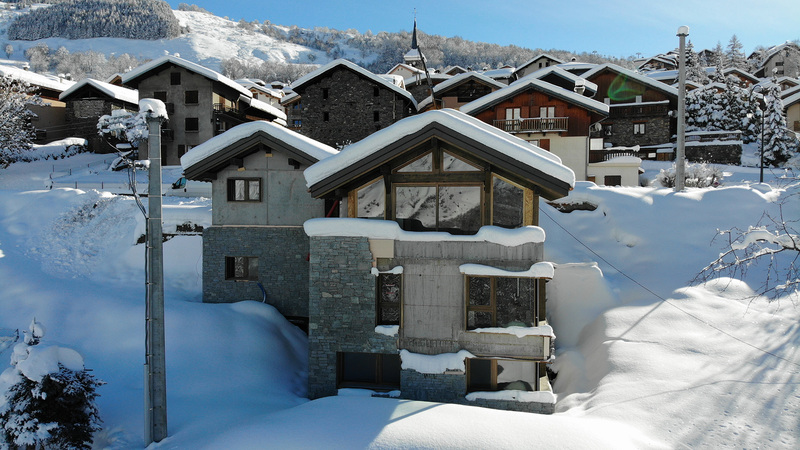 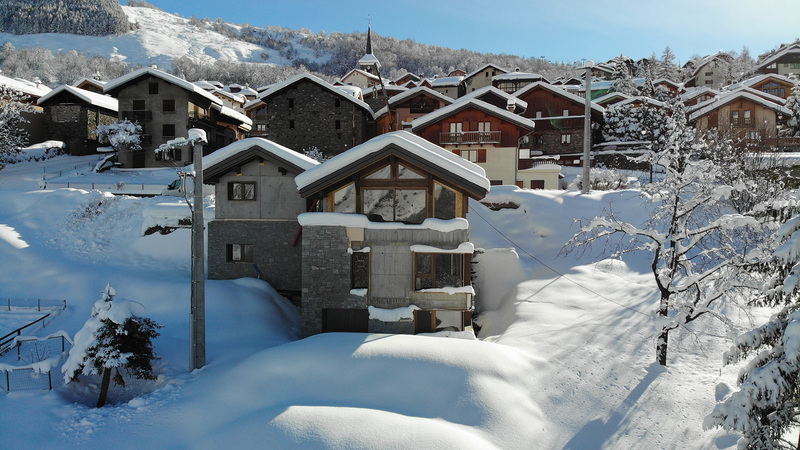 One of the best kept secrets in the Trois Vallees, St Martin de Belleville is a quaint, traditional resort only a few miles below Les Menuires.